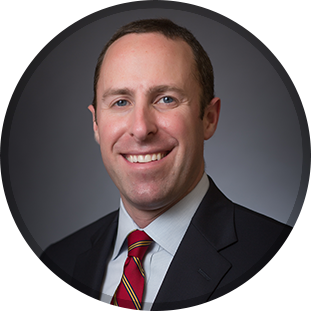 Dr. Brett Gilbert is a board-certified orthopedic surgeon with advanced fellowship training in hip and knee replacement surgery. Dr. Gilbert received his undergraduate degree from the University of Illinois, and his medical degree from the Duke University School of Medicine. 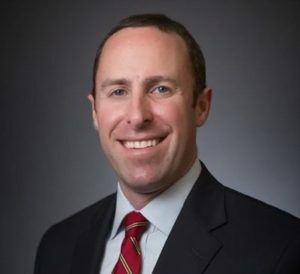 He completed his orthopedic surgery residency at Duke University Medical Center and furthered his training with an adult joint reconstruction fellowship at Rush University Medical Center in Chicago. Dr. Gilbert practices at Rex Hospital, North Carolina Specialty Hospital, and Triangle Orthopaedics Surgery Center. He is a member of the American Academy of Orthopaedic Surgeons, the American Association of Hip and Knee Surgeons, and the North Carolina Orthopaedic Association. Dr. Gilbert is known for his kind and compassionate nature. He truly cares for his patients, and their well-being and health is his top priority. If you are experiencing pain in your hip or knee joints, Dr. Gilbert can diagnose and provide treatment options for your specific condition. You can contact Dr. Gilbert at (919) 788-8797 or simply use this convenient online form.